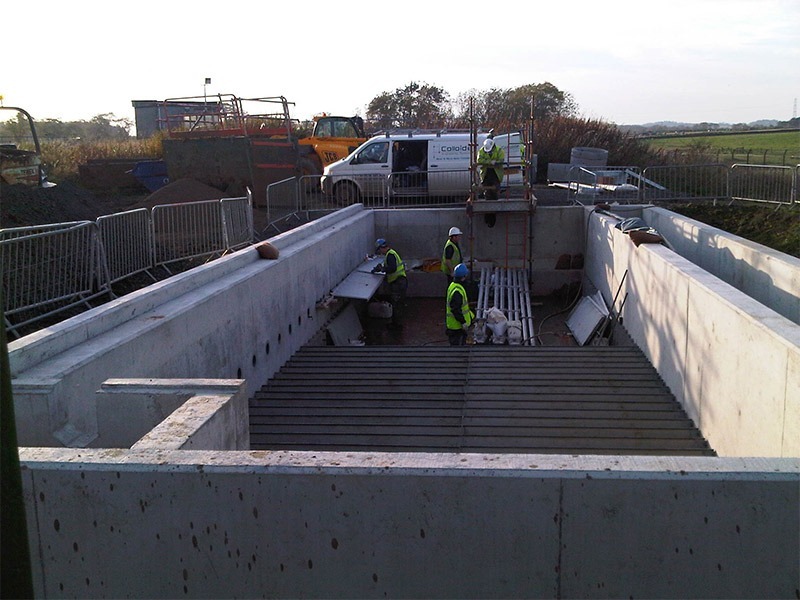 Colloide was appointed by Scottish Water to upgrade the sand filters in its Bathgate Sewage Treatment Works. 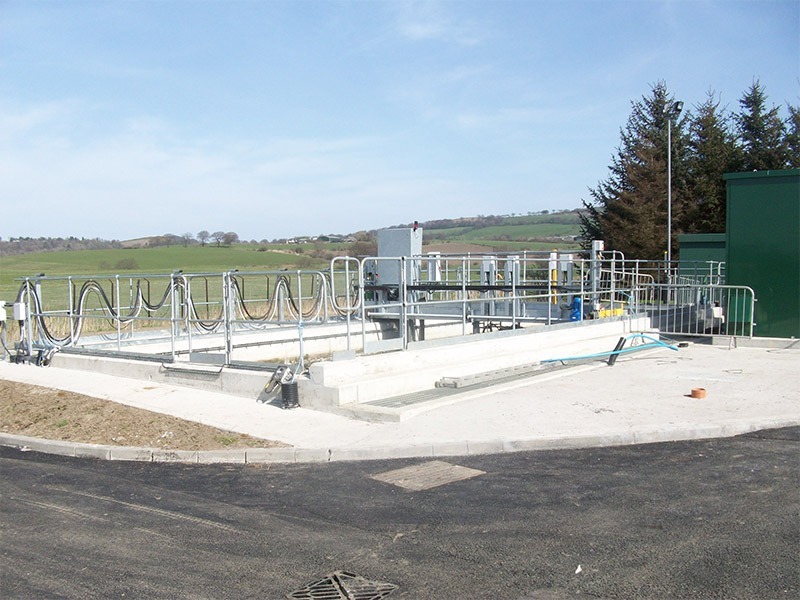 The treatment works had previously been operating with one sand filter as a tertiary treatment stage. This filter was regularly overloaded and we were appointed to recommend and integrate an additional sand filter into the treatment process, to increase capacity. We had to recommend a solution that would integrate and operate in parallel with the existing filter. 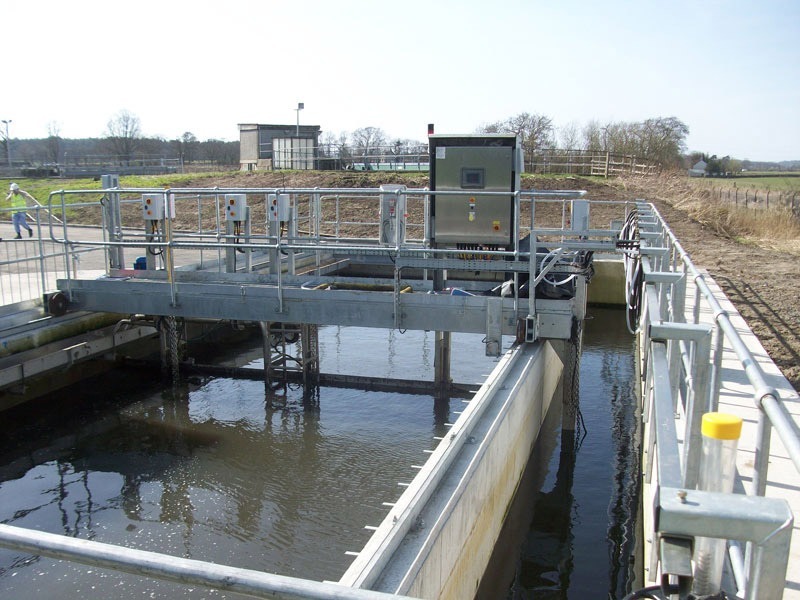 Colloide designed a complete new filter, manufacturing and installing all mechanical and electrical components, whilst also refurbishing the existing filter with new filter cells and media.